I am writing to let you know that after five terrific and rewarding years leading the Dalla Lana School of Public Health, including four as the inaugural Dean, I will be stepping down at the end of my five-year term as the School’s leader, effective July 1, 2017. Read more. Doctors and public health practitioners have long known that the conditions in which people are born, grow, work, live, and age have a profound impact on their health. 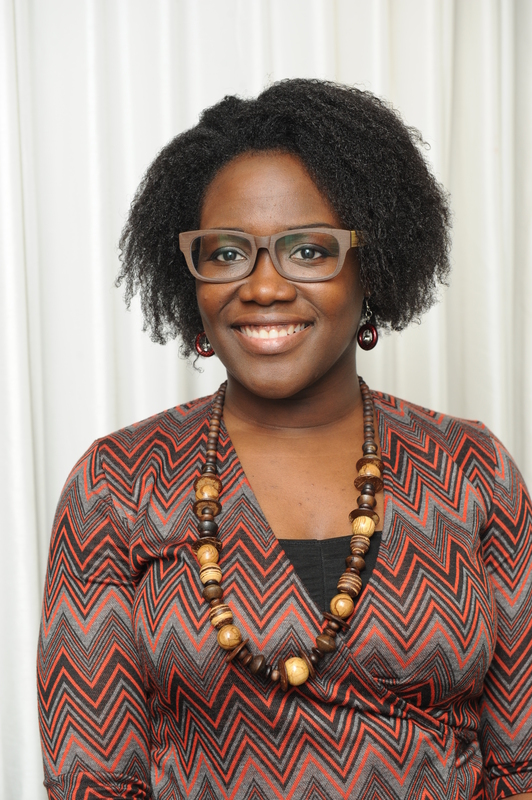 But there is an important one missing from the list, argues Dr. Onye Nnorom: racism. Read more. 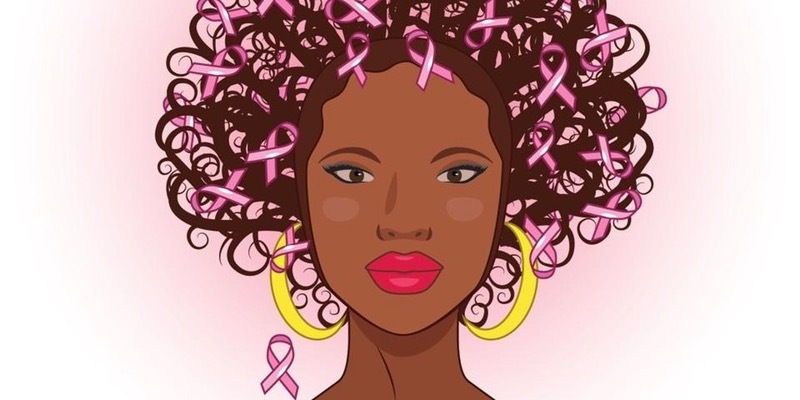 Mid-way through Black History Month, approximately 15 mother-daughter pairs danced their way to better breast health at Think Afro-Pink, a breast cancer awareness event on February 17 at U of T’s Hart House hosted by public health researchers. Read more. From promoting healthy relationships among newcomer and second generation teens to harnessing the “hustle” of unemployed youth, a series of community-building projects across Toronto showcased their impact on February 10 at DLSPH. Read more. 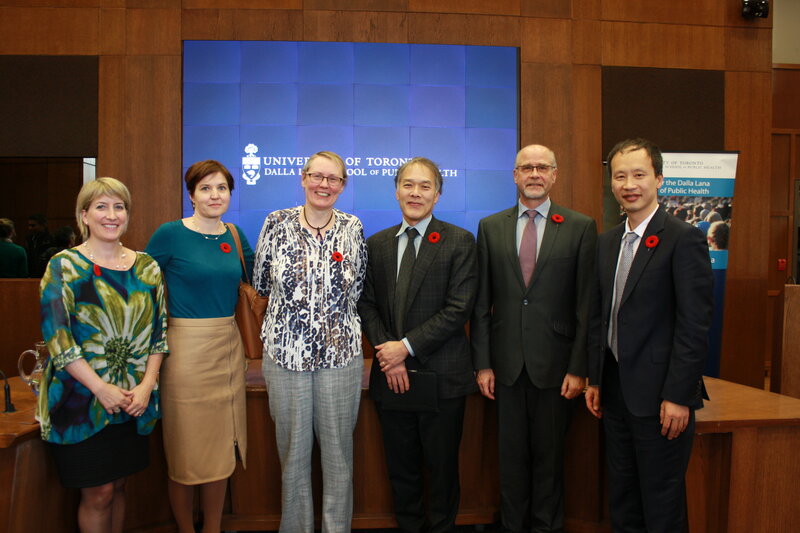 U of T is the first academic hub of the North American Observatory on Health Systems and Policies (NAO), which held its launch event on February 6, 2017 at IHPME. Read more. 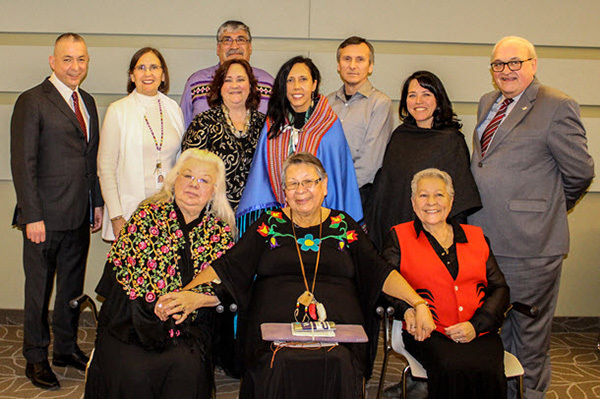 Prof Earl Nowgesic was appointed Canadian Institutes of Health Research's Institute of Aboriginal Peoples’ Health Assistant Scientific Director. Read more. 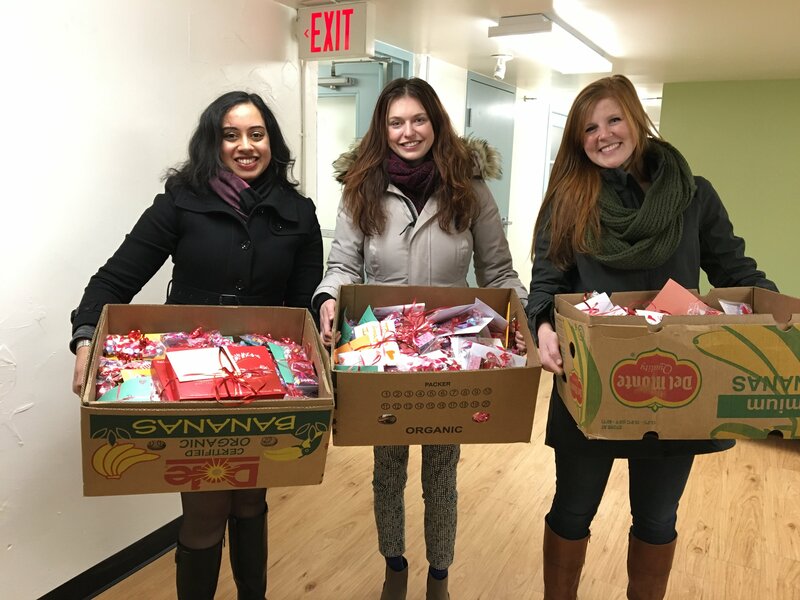 Thank-you to all the DLSPH students, staff and faculty who came together to help Sistering: A Woman's Place clients have a happy Valentine's Day by preparing packages of candy and cards. The Fall 2016 John R. Evans Lectureship in Global Health featured Professor Barbara McPake who asked: Is Affordable Universal Health Coverage Achievable Worldwide? Watch video. Are you a graduate student pursuing melanoma research or interested in skin cancer prevention? 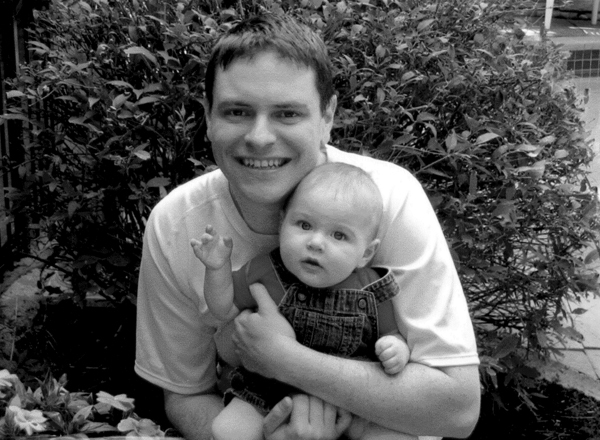 If so, apply to the David Cornfield Melanoma Fund Award today (photo of David above with his son Noah) and you might be eligible for approximately $4,000 from the David Cornfield Melanoma Fund Award. Read more. Prof Ananya Banerjee received funding from the Lawson Foundation for the South Asian Adolescent Diabetes Awareness Program. Read more. Prof Greg Evans received one of 10 3M National Teaching Fellowships. Read more. Prof Garry Aslanyan was re-elected as the Chair of the Board of Directors of the Canadian Coalition for Global Health Research. Read more. Prof Shafi Bhuiyan was appointed treasurer for a two-year term for the Canadian Coalition for Global Health Research. Read more. Prof Donna Reynolds was appointed to a four year term with the Canadian Task Force on Preventive Health Care (CTFPHC). Read more. PhD candidate Deika Mohamed received a Joseph-Armand Bombardier Canada Graduate Scholarship Doctoral Award from the 2016 SSHRC Doctoral Awards competition. Will cannabis legalization lead to an increase in tobacco use in Canada? The North American Observatory on Health Systems and Policies (NAO), to be housed at IHPME, will generate “policy learning” by responding to requests from health system decision makers, as well as pursuing grants for conducting curiosity-based comparative research. Read more. 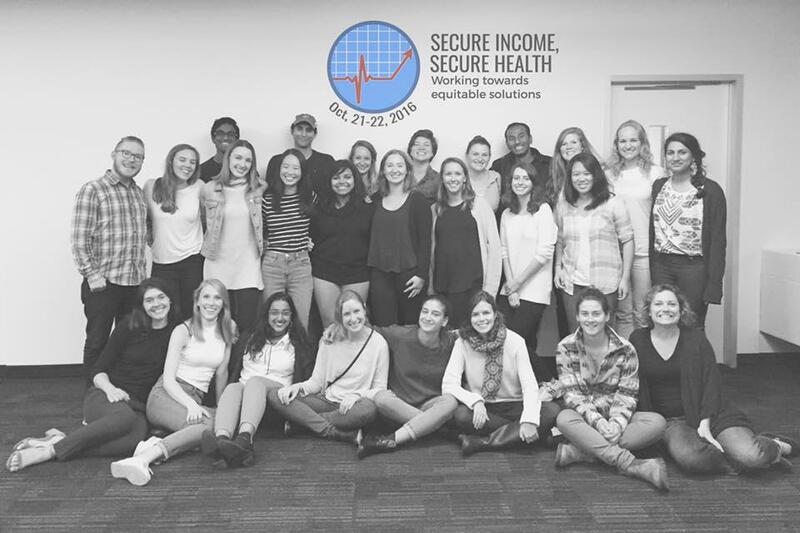 Income is arguably the determinant of all determinants of health.That’s why a team of 40 public health students hosted the 9th annual DLSPH Student-Led Conference, Secure Income, Secure Health: Working towards equitable solutions. Read more. Professional development that opportunity allows faculty to connect across disciplines and identify ways to address their teaching interests and challenges. Profs Robert McGill, and Sarah Wakefield will lead a session on encountering work and careers in the classroom to help students to think about work in a way that is informed and shaped by their academic experience. Read more. How did the heavy-metal poisoning crises in Flint, Michigan and Grassy Narrows, Ontario come about? Panel and open discussion including Professors Donald Cole and Anne-Emanuelle Birn on these issues and relate global public health to politics. Read more. The annual S.E.E.D.S. Conference and Case Competition is designed to bring together university students, professionals, and community members, to offer an educational and professional networking opportunity to explore a public health topic. This year's theme is ‘The Science of Play,’ with a focus on equitable, inclusive solutions to increase physical activity through play. Read more. 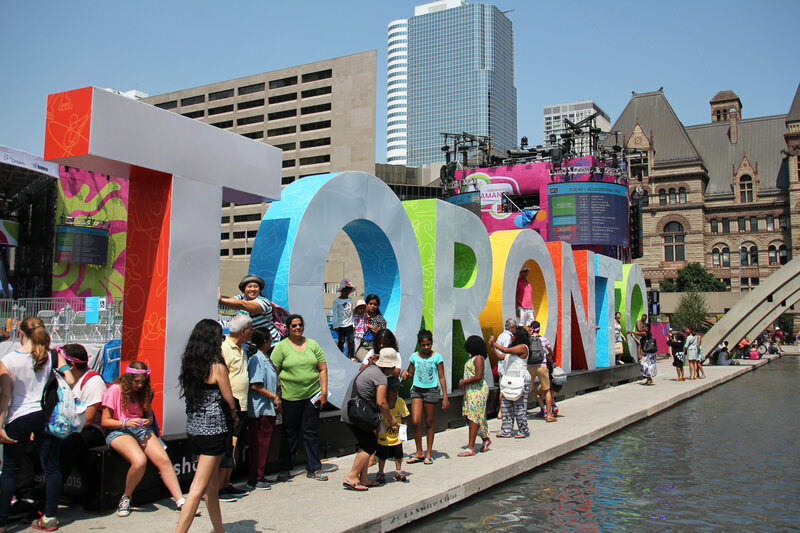 The goal of the symposium is to bring together community youth (ages 16-30 who are part of a youth group/organization, not attending University, or would like to get connected with people of similar passions) and university students to share their research and artistic pieces on youth sexual health. Read more. The Canada Council for the Arts has announced the 2018 Killam Research Fellowships, which provide two full years of release time from teaching and administrative duties to individual scholars who wish to pursue independent research. These awards are valued at $70,000 per year. Read more. There is increasing evidence which shows that social media is beneficial for Knowledge Translation in several ways. This workshop will cover: The importance of a good social media profile and how to perfect it, Social media etiquette and tips, and more. Read more. The Environments and Lifespan Team (BELT), Surveillance and Epidemiology Division, Centre for Chronic Disease Prevention, Public Health Agency of Canada, runs monthly learning/collaboration sessions. This session features Dr. Bernard Choi presenting on logistic regression. Read more. Keynote presentation by Dr. Eve Dubé (Anthropology, Université Laval). Other speakers include Dr. Natasha Crowcroft (Chief, Applied Immunization Research and Evaluation, Public Health Ontario) and Dr. Barbara Fallon (CRC and Dean of Research, Social Work, University of Toronto). Read more. The Université de Montréal is hosting the first World Health Summit of the M8 Alliance based on the theme of Health and Healthcare Delivery in Pluralistic Societies. This interdisciplinary event will focus on the question of human diversity in the practice, education, research and public policy pertaining to health. Read more. The biennial Global Implementation Conference (GIC) was launched in 2011 with a focus on “What is Implementation?” The GIC 2017 conference theme is Expanding Implementation Perspectives: Engaging Systems." Read more. Do you enjoy discussing, writing, and learning about global health, development, and the eco-socio-political context of health issues? Juxtaposition Global Health Magazine invites students to participate in the 2017 Essay Competition, which asks the question: “What Global Health issue should receive more attention? The brief 5 minute online survey is designed to gauge student and faculty’s knowledge and satisfaction regarding the City’s Open Government initiatives. The results will allow the City to identify service gaps and future partnerships with the academic sector. $750K annually will be awarded to support approximately 3 team initiatives of up-to $250K each. Global Challenge teams will represent new collaborations involving leading UofT researchers and students from multiple disciplines, along with innovators and thought leaders from other sectors. 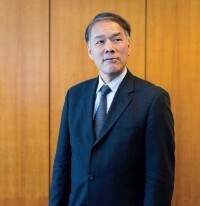 Canadian Medical Hall of Fame laureate nominees are role models to Canadians for their work in furthering health in Canada and the world or for an achievement developed significantly during a period of residency in Canada.